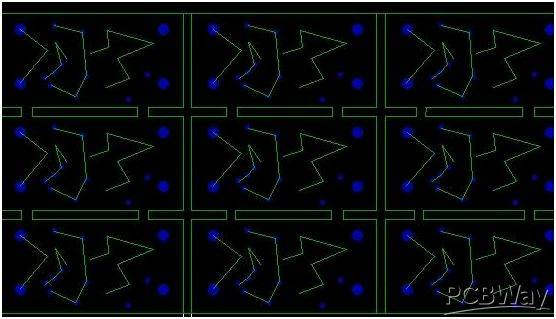 PCB panel is a consideration for both pcb manufacturing and pcb assembly. 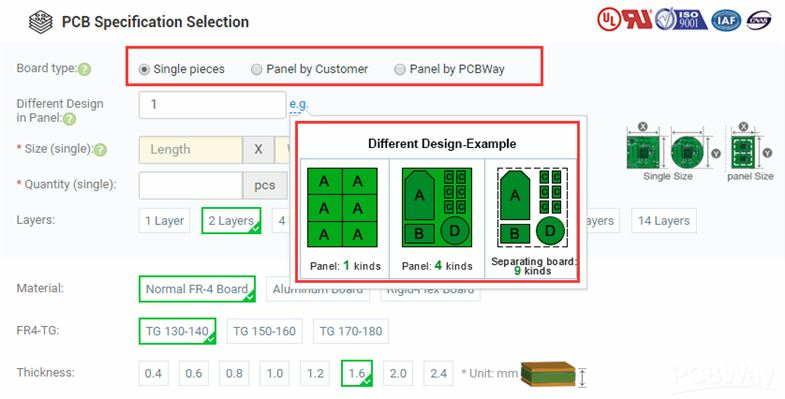 Because for some irregular boards, panel can reduce the time and labor for production and testing. PCBWay , as the most professional manufacturer in this field more than a decade. We can made the boards according to your own panel design, And we can also provide the service to help you panel the single board for free. For tab route and stampholes, it can used in the irregular boards. 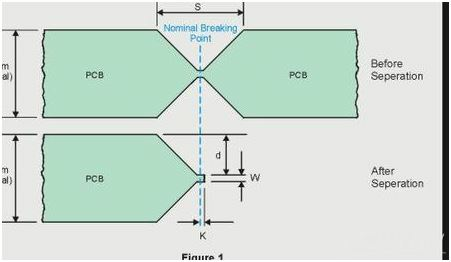 However, For tab route, the space between boards should be 1.6mm.